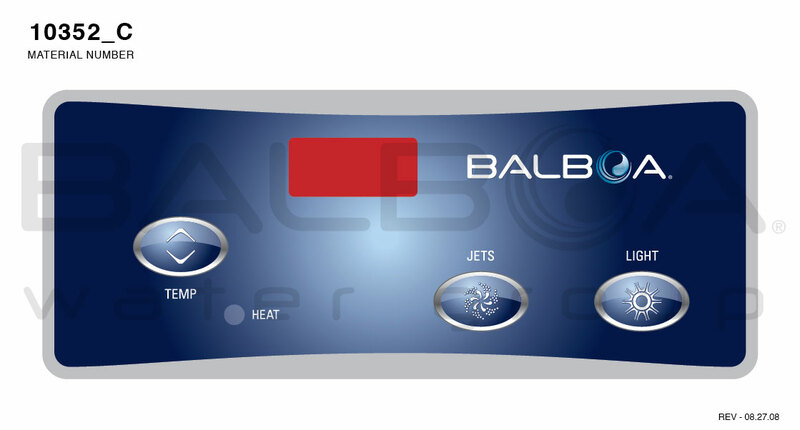 patented Piezo electronic switch technology and unique potting techniques to eliminate moisture in harsh environments and offer panel quality and reliability second to none. 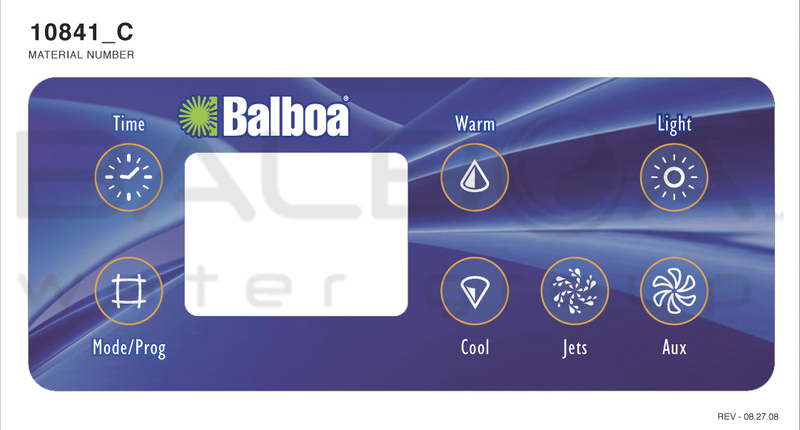 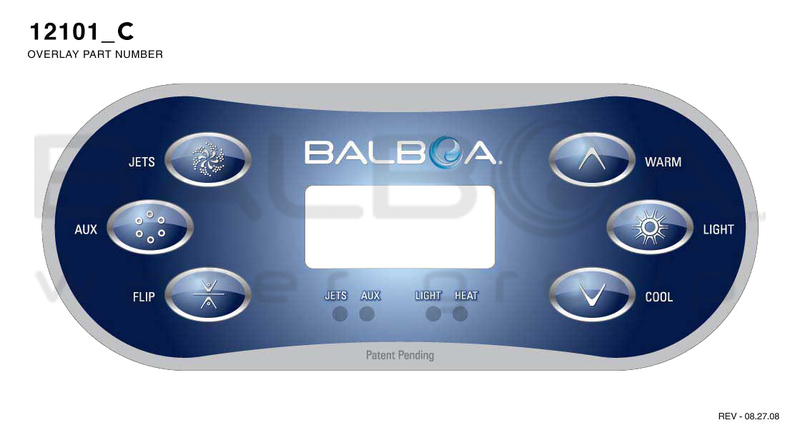 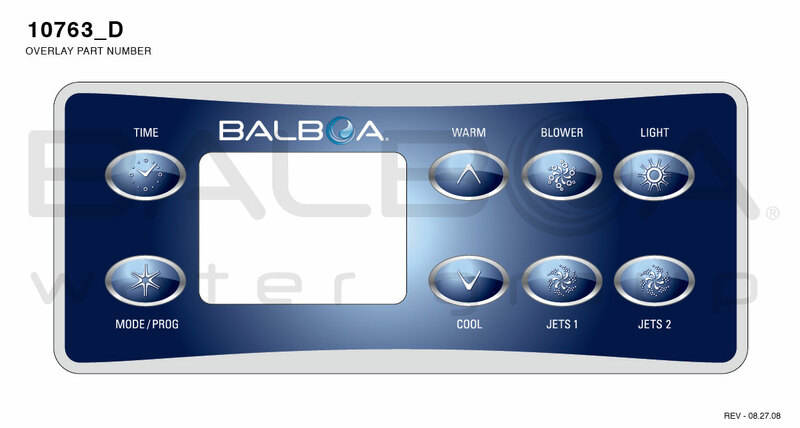 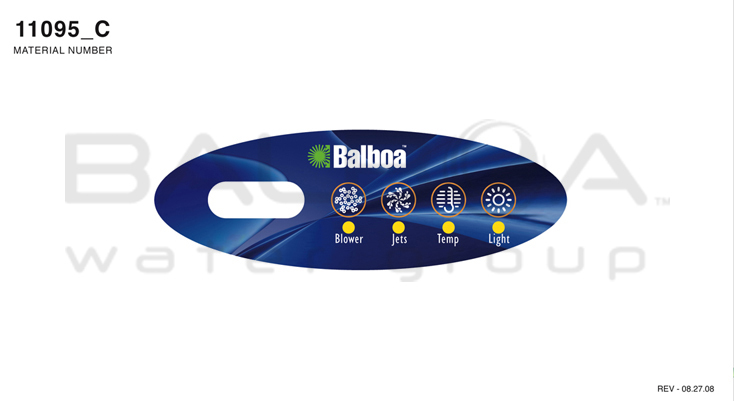 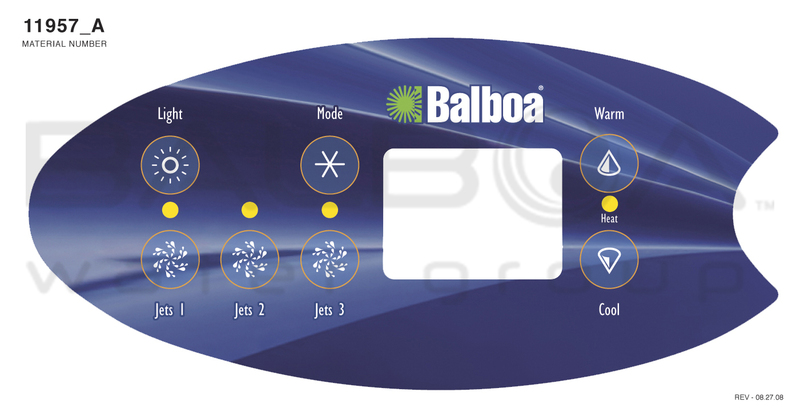 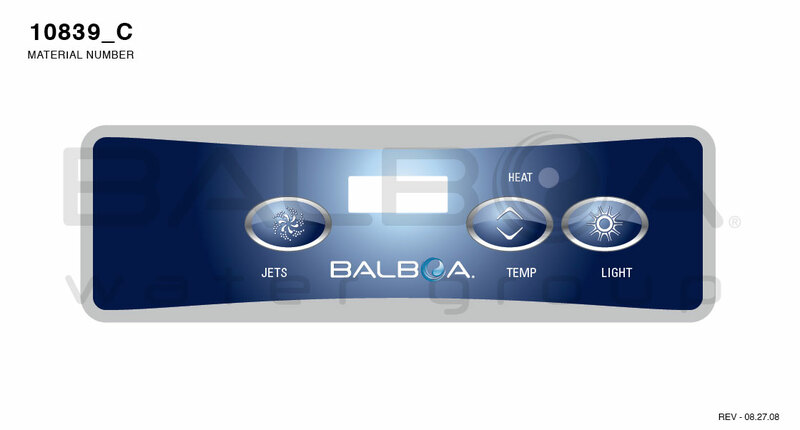 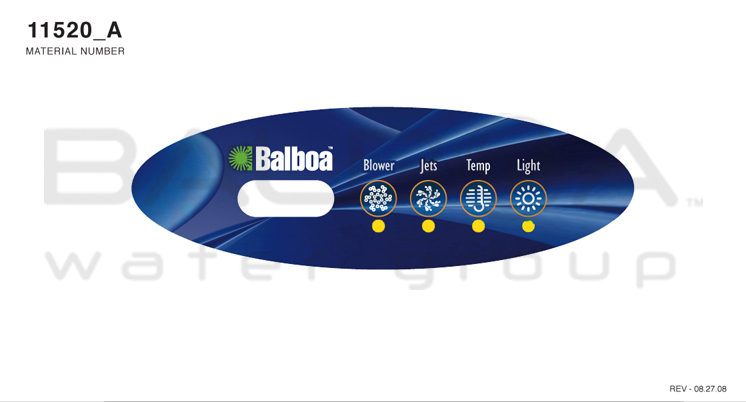 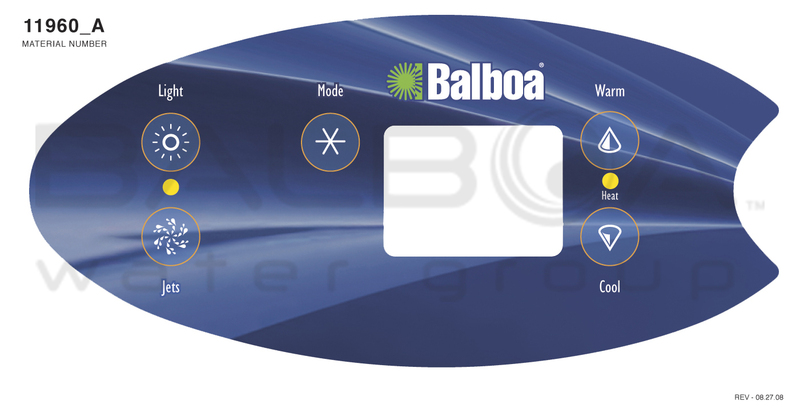 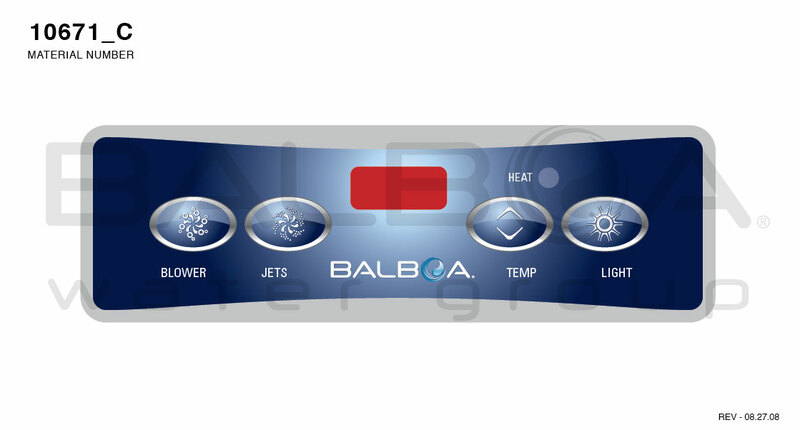 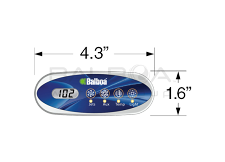 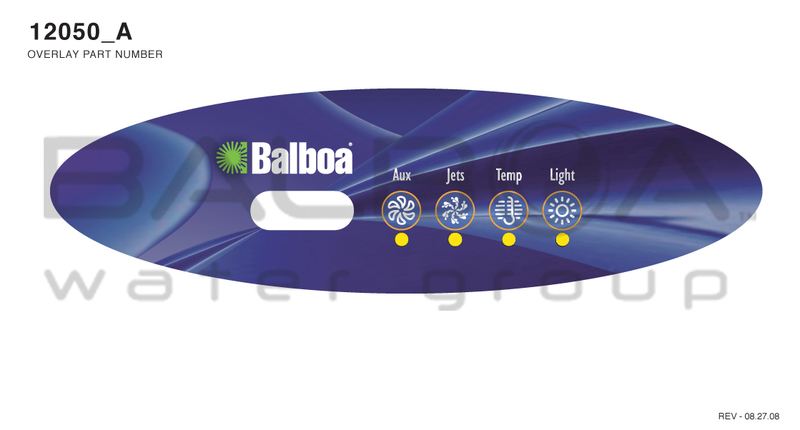 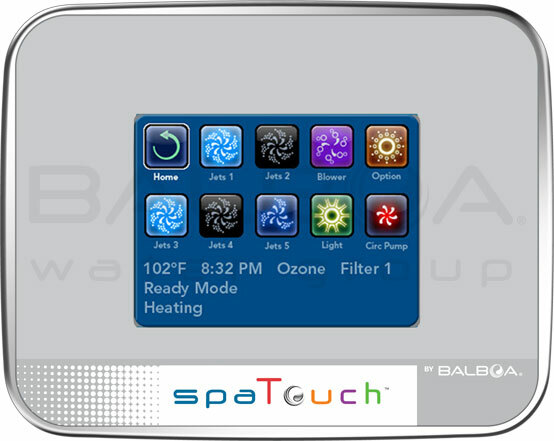 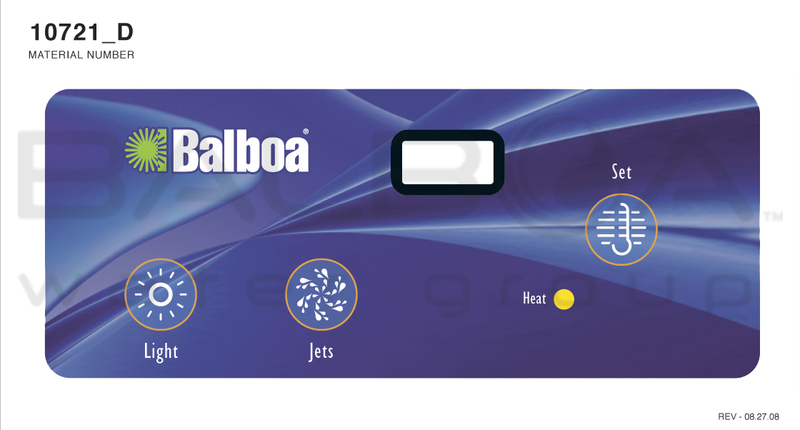 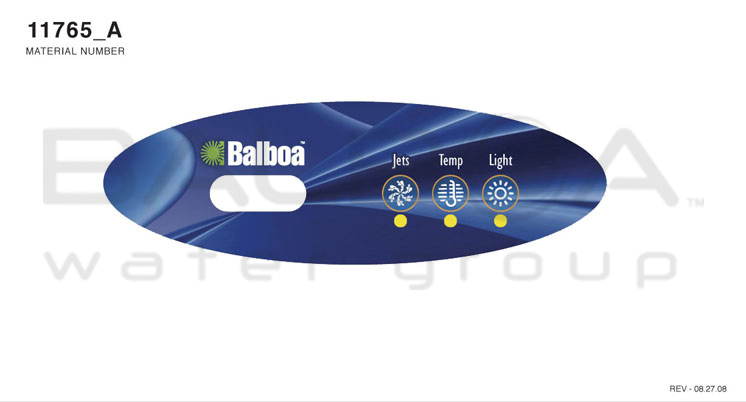 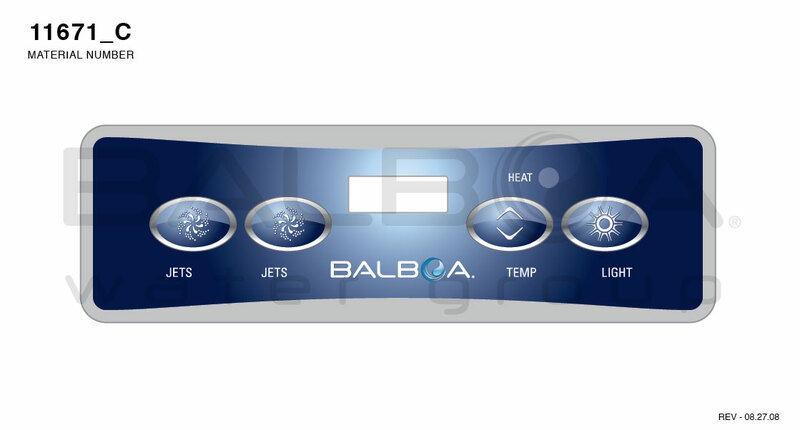 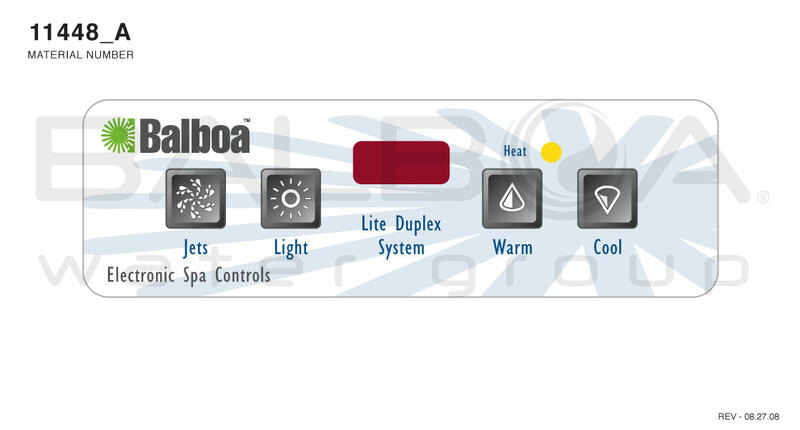 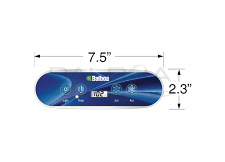 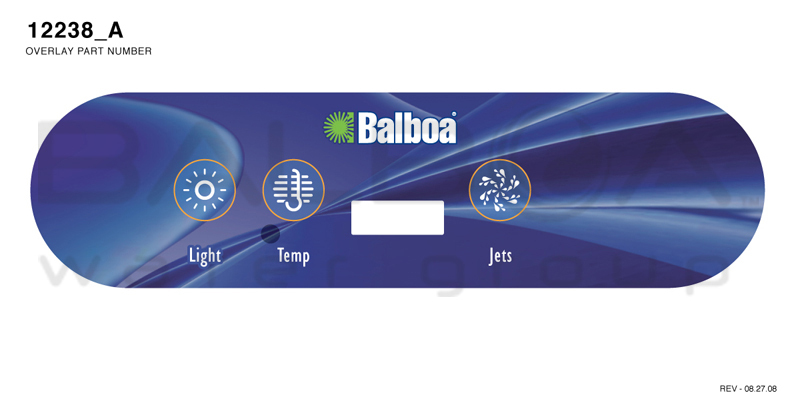 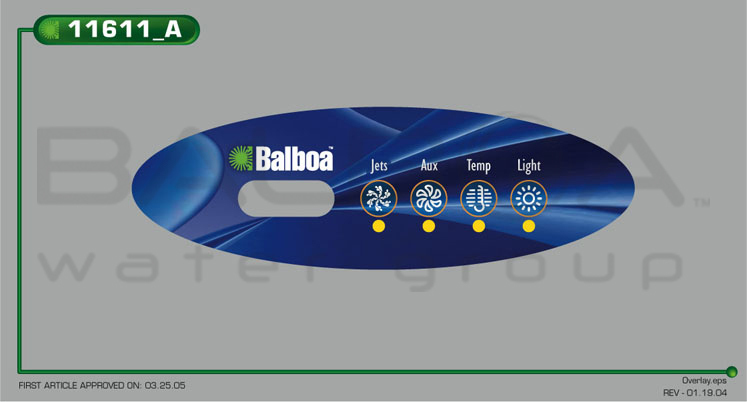 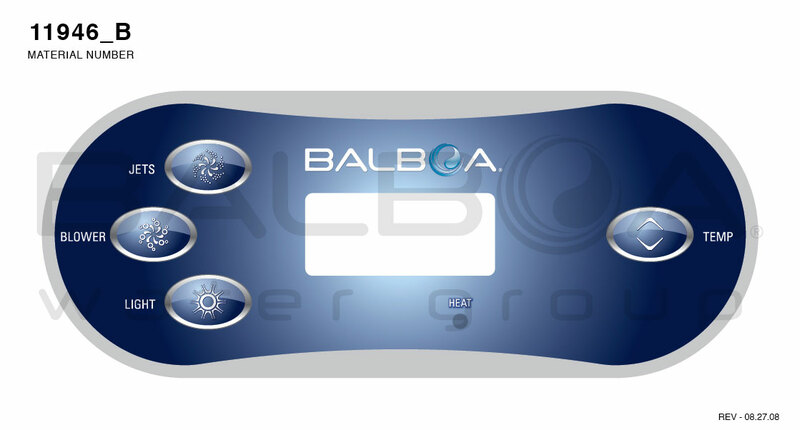 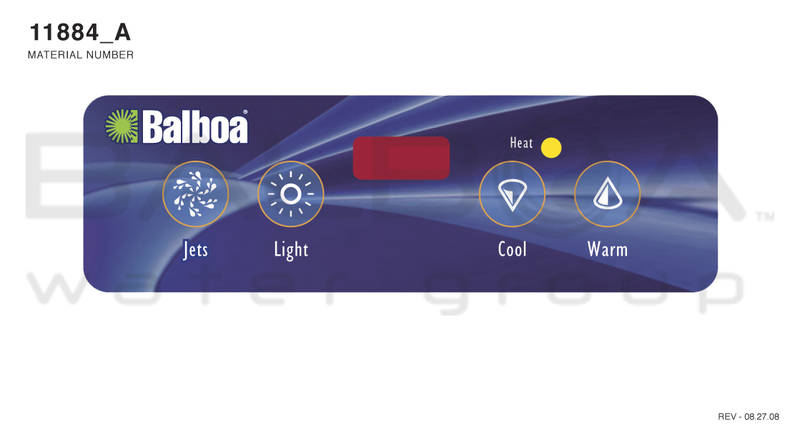 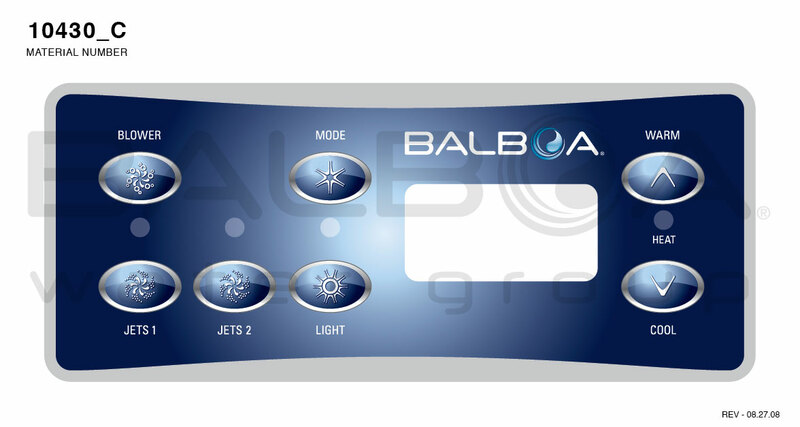 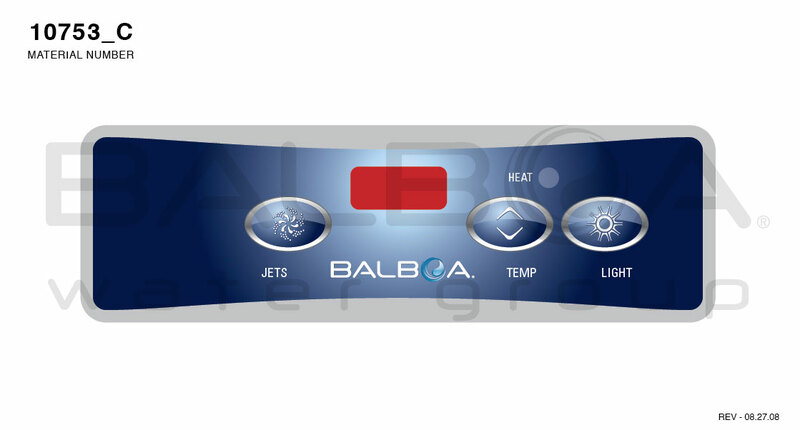 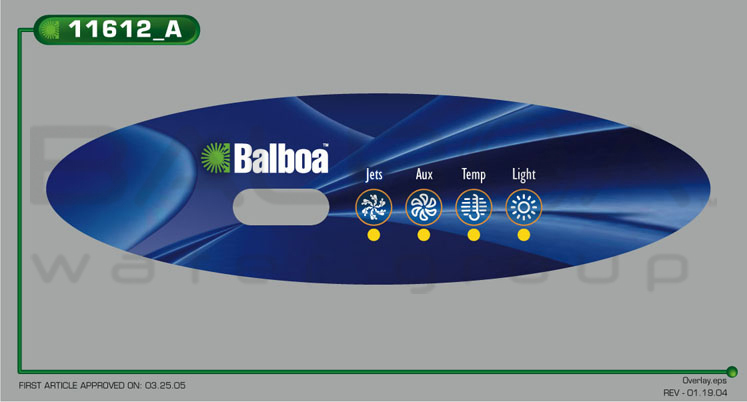 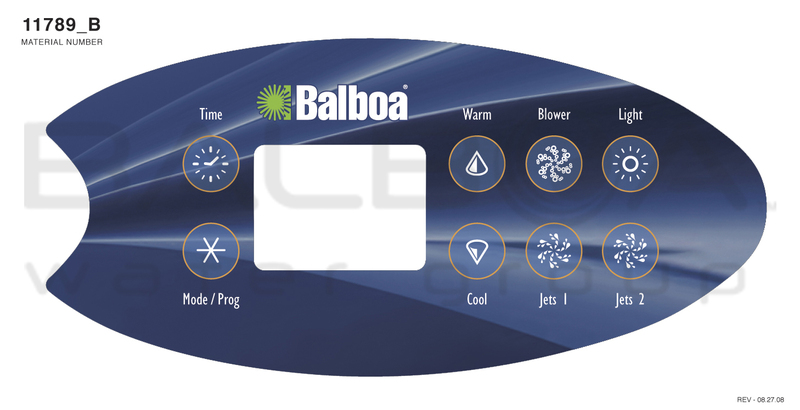 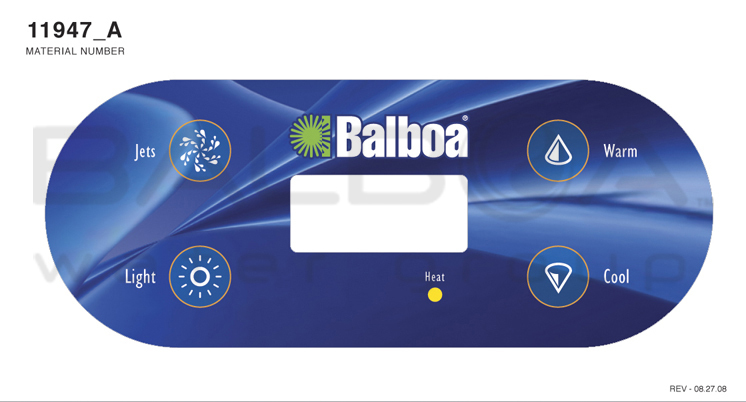 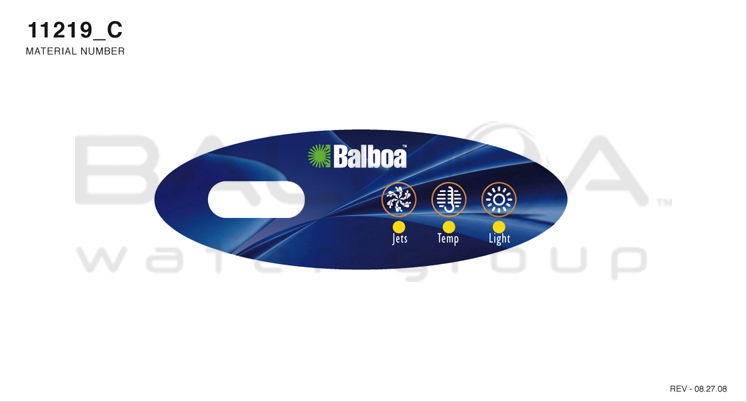 Balboa has a large selection of Spa Topside Panels to choose from. 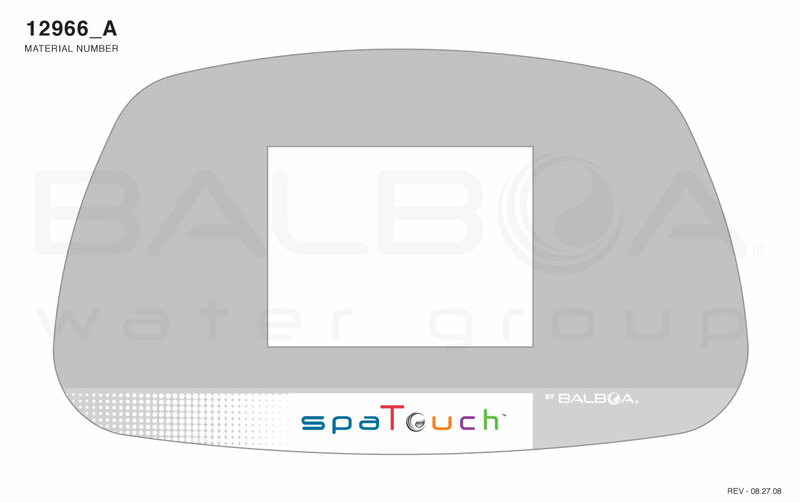 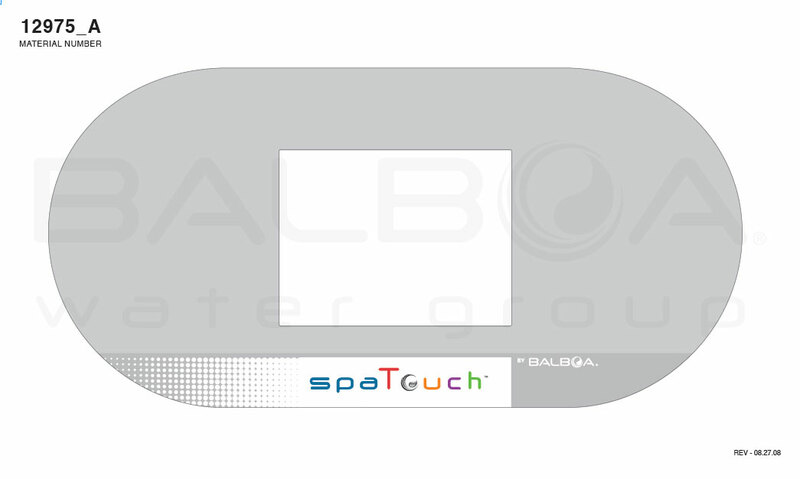 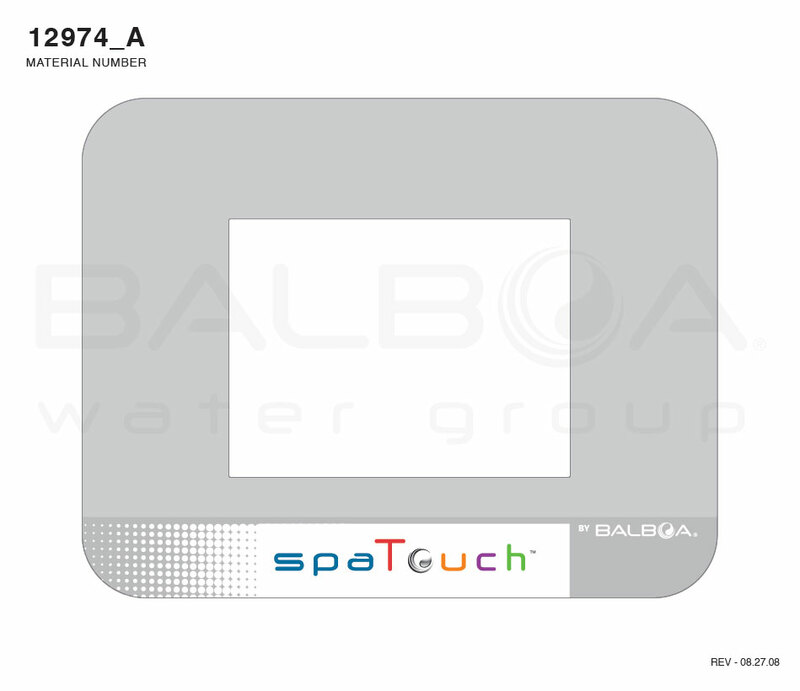 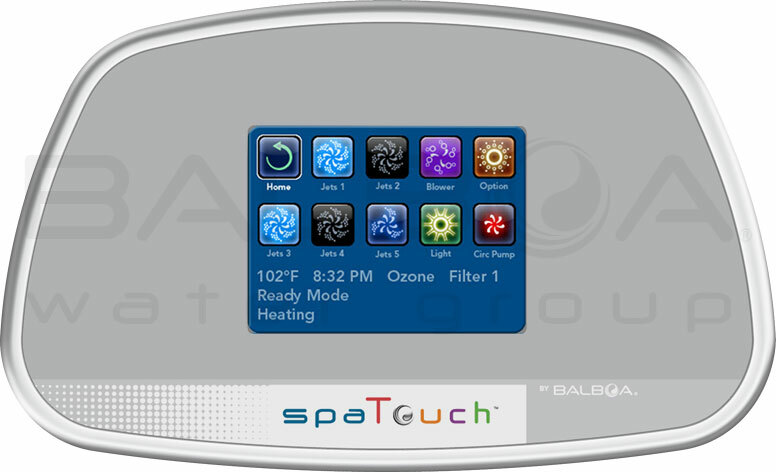 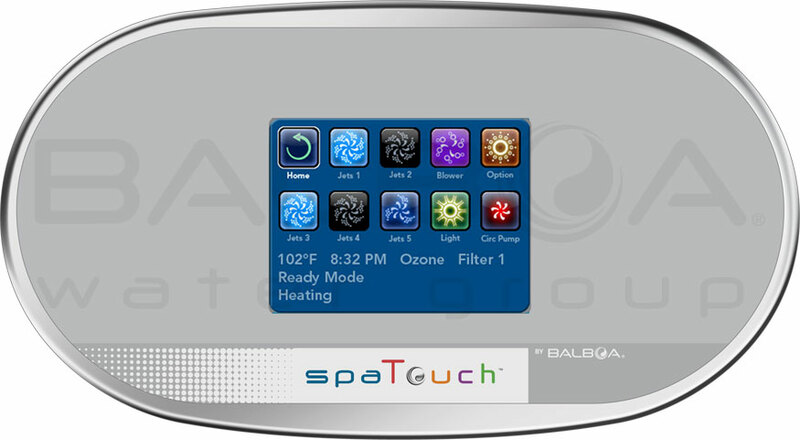 of a specific BP system to see whether SpaTouch™ panels are supported. 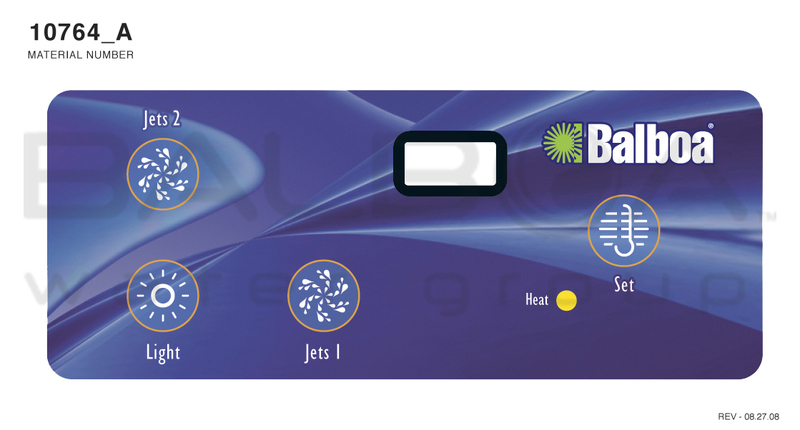 of a specific BP system to see which specific TP panels are supported. 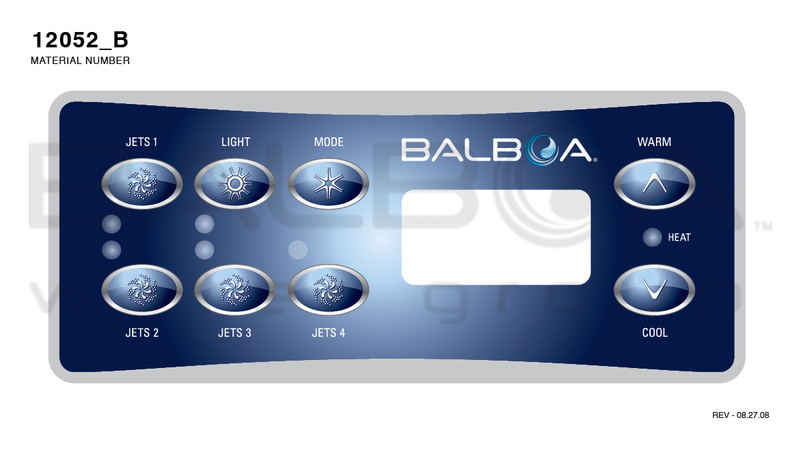 few or way too many buttons for a given application. 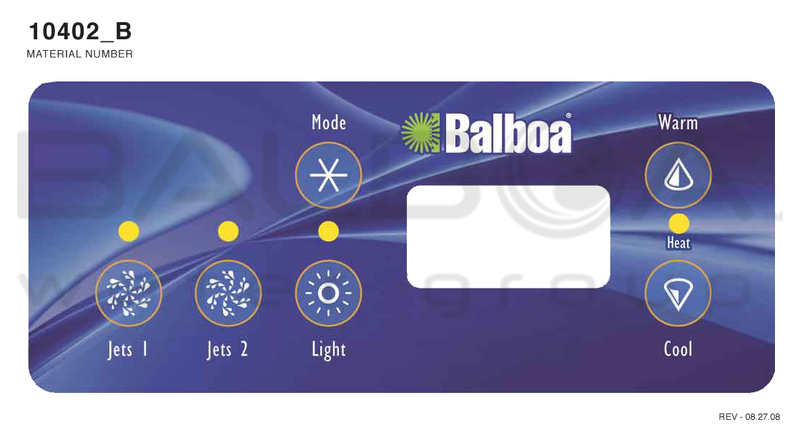 If noted, User Guides end in -99; Reference Cards end in -80. 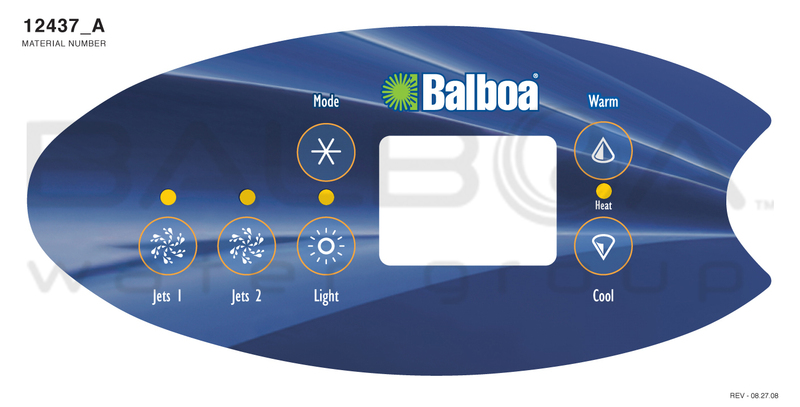 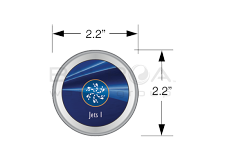 Note: VL620S is compatible with the VS/GS 503/504/514SZ Systems. 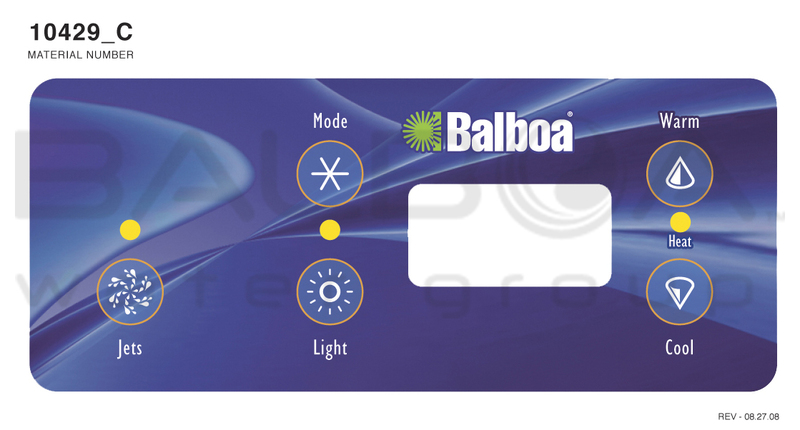 No Light LED.